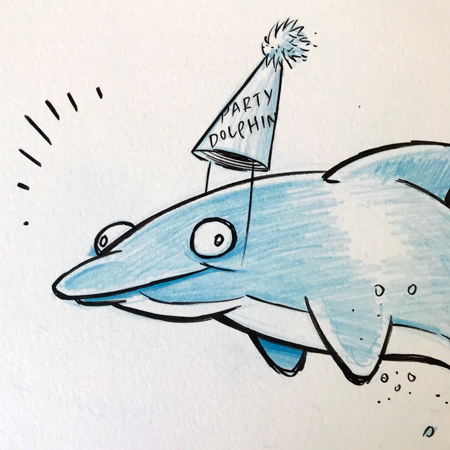 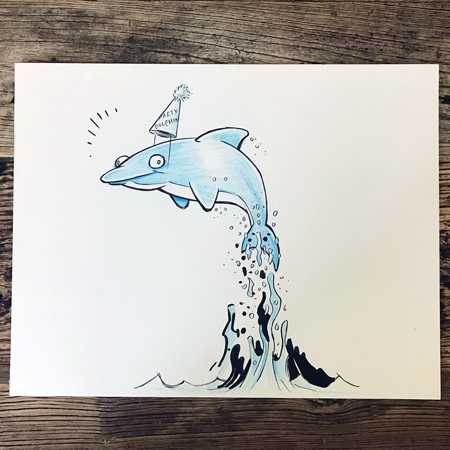 For fans of original art, this is a silly one: I put up this delightful (and random) Party Dolphin! 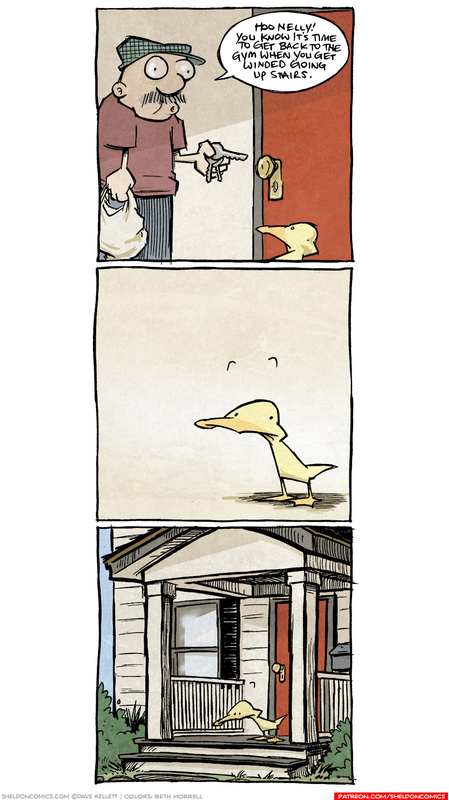 Starting at only ONE PENNY! 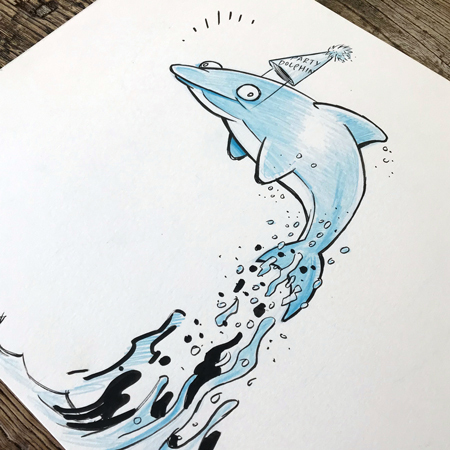 Go snag it!